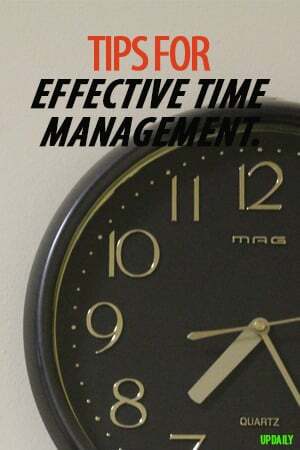 There are even times when the whole 24 hours a day is never enough and that is why it is essential that you know how to do effective time management. Here are helpful ways for you to work smarter and be productive. To-do lists are helpful in increasing your productivity because it gives you a clear plan and guides on the things that you need to accomplish for the day. So make it a habit to write down the things you need to finish for the day and take each item off the list one by one as you begin to work on them. When you already have all of your tasks listed, the next thing you need to do is to prioritize. Identify which tasks are more important and urgent so that you know the first ones you need to do and you don’t end up doing something without finishing the others you’ve already started. It will make you feel swamped up and stressed out. As you start your day, it is also important that you have set clear goals on what you want to achieve exactly. These goals should include both your long-term and short-term goals. If you are able to set these objectives clearly, it will be easier for you to plan out for your course of action on how you can make them happen. Everyone is guilty of procrastinating at one point or another and this is something that you need to seriously overcome because it can hamper your way to success. It feels tempting to put off your tasks especially when they feel challenging and when you find them difficult. However, the key to stopping this bad habit is by deciding to start your task, and before you know it, you are already on your way to finishing it. 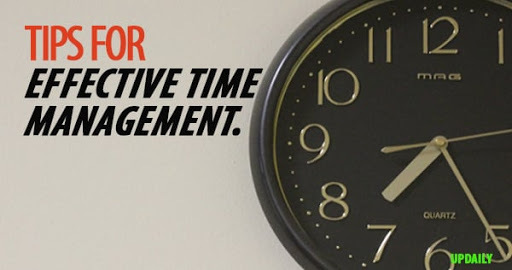 One of the key elements of success is effective time management, so if you want to hold that success in your hands, start developing the right time management habits today.